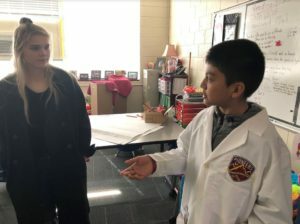 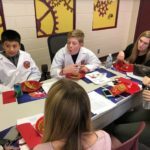 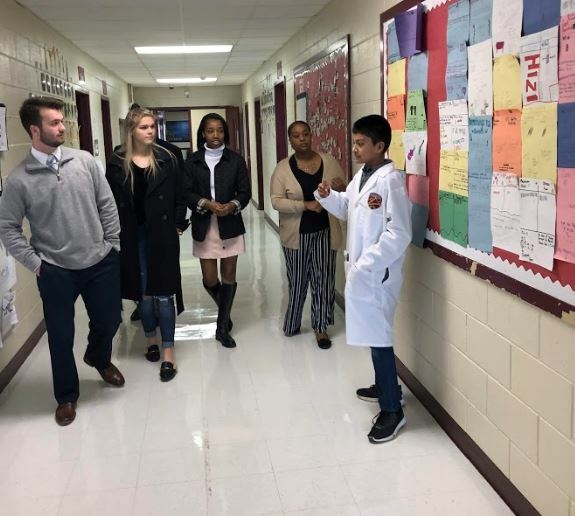 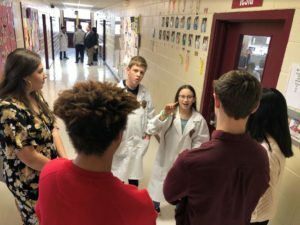 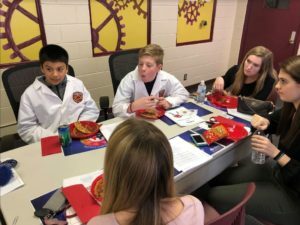 Student ambassadors at the Innovation Academy at South Campus (IASC) in Smithfield hosted the Superintendent’s Student Leaders last week to converse about the tenets of JOCO 2020 and how they are brought to life in the lab school environment. 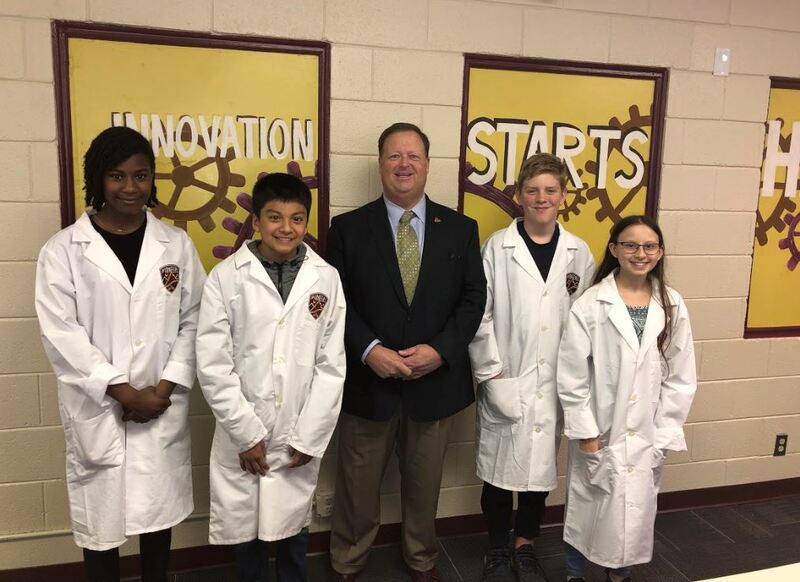 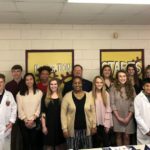 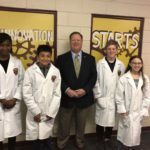 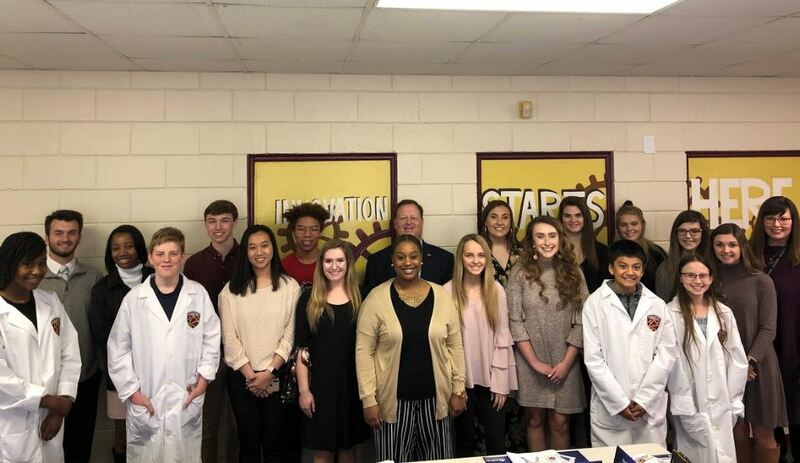 The Student Leaders–who meet regularly with Dr. Ross Renfrow, district Superintendent, to discuss current and emerging issues–visited the Academy with Dr. Renfrow to interact with the Academy’s Pioneer Ambassadors about personalized teaching and learning. 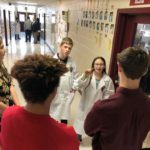 The Ambassadors led a tour of the school, hosted lunch, and answered questions about their experiences at the school.